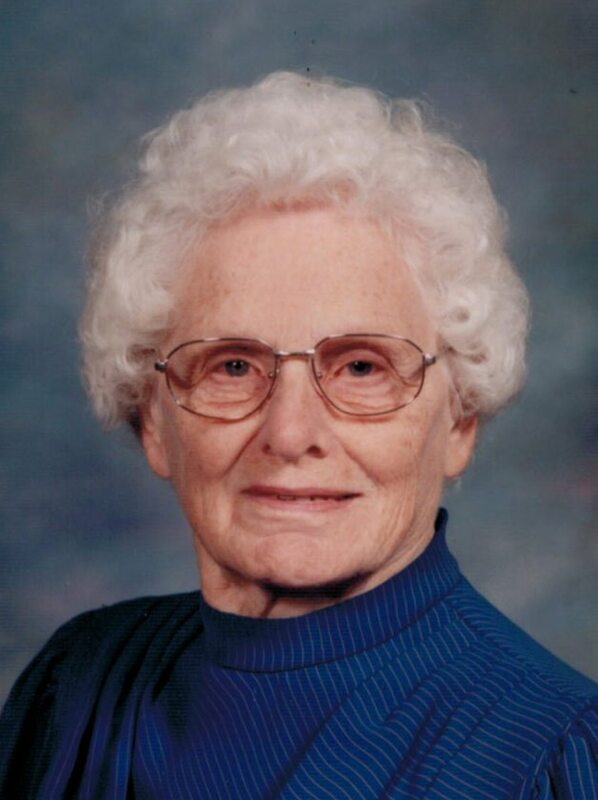 Dorothy M. Ayling Stewart, 96, of Youngsville, Pa., went home to heaven on Oct. 1, 2017. Born Feb. 14, 1921, in Bear Lake, Pa., a twin daughter to the late Arthur and Pearl (Whaley) Ayling. She grew up in the Sugar Grove, Pa., area graduating from High School there in 1939. After marriage they moved to Pontiac, MI, to raise a family where she also worked as a school cafeteria employee. Upon returning to Pennsylvania in 1974 she retired from work at Pittsfield Elementary School in 1983. Dorothy is survived by four children — Richard (Kay) Stewart, Pittsfield, Pa.; Patricia Grosjean, Lexington, S.C.; Sally (Steve) Sutton, Pittsfield, Pa., and Nanette (Mark) Dunham, Jamestown, NY. Grandchildren — Todd (Dawn) Grosjean, S.C.; Robyn (Derek) McFarland, IL, Randy Stewart, Amanda Stewart, Ben Sutton of Pa. Great Grandsons, Trenton and Jesse Stewart of MN. Asher Stekervetz and Silas Mohney of Pa., and Corley Grosjean of South Carolina. Great-great granddaughters Nevaeh, Peyton and Sarah Stewart of MN. She was preceded in death by her husband, Warren R. Stewart; twin sister Doris Alexander, son-in-law, Dale Grosjean and grandson John Stewart. A private memorial service will be conducted at the convenience of the family. Internment will be in Wrightsville Cemetary, Pittsfield, Pa.
As thanks to the wonderful care given by Hospice. Those wishing may make a memorial donation to Asera Care — Hospice; 1600 Peninsula Dr., Suite 14; Erie, PA 16505. The Nelson Funeral Home & Cremation Services in Youngsville were entrusted with all arrangements. Condolences to the family may be made at www.nelsonfuneralhome.net.